Ronna Farley is a superstar, in life and in the kitchen. The loving mother of two and grandmother of three has been baking since she was a little girl, starting with her mother and then onto Home Economic classes in school. 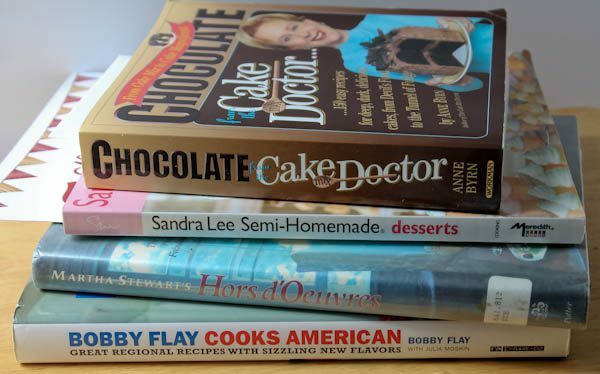 When Ronna started entering cooking contests, she really took off into the culinary world. 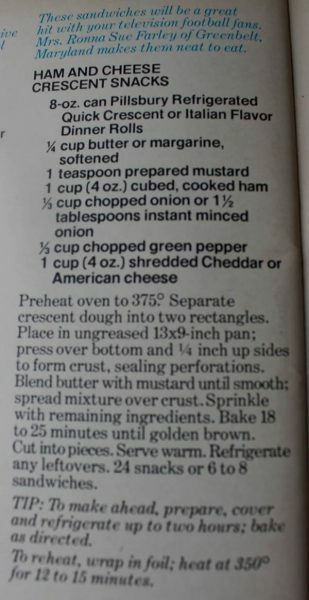 When Ronna was only twenty years old she was selected as a contestant at the 26th Pillsbury Bake-Off in 1975 with her “Ham and Cheese Crescent Snacks.” Later at the 39th Bake-Off in 2000, this recipe was inducted into the “Pillsbury Hall of Fame.” Fast forward again to Bake-Off 42 in 2006 and Ronna won her category for her “Choco Peanut Butter Cups.” Talk about a superstar! Isn’t that a beauty? 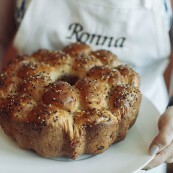 You can find Ronna’s recipe and all the other wonderful finalist recipes here. So now you know all about Superstar Ronna, but let me tell you about kind and sweet Ronna. I received this box of books from Ronna with a note that had a photo of an old book store. Inside she expressed her sorrow at the loss of The Culinary Cellar and wanted to give me some of her books. 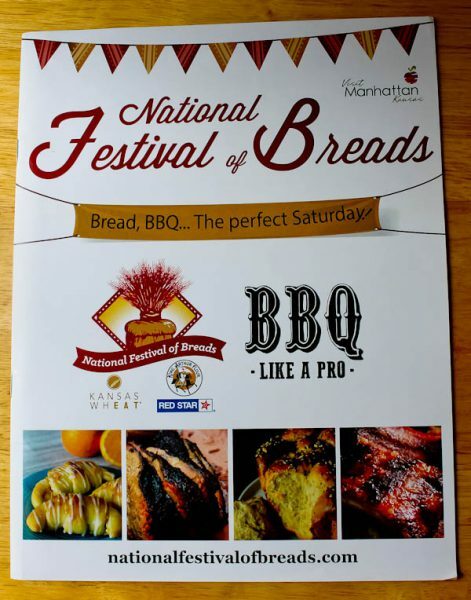 The one you can’t see is from the bread contest! I loved them all but have to tell you about the note inside the Martha Stewart book. I used to have random book giveaways occasionally on my blog. Ronna won one of the giveaways and it was the Martha Stewart book. Inside was the note I wrote her congratulating her on being the winner. Ronna had saved that note all this time, and then wrote her own note that she thought I should have it back to rebuild the Culinary Cellar. Ronna’s heart is also a superstar. 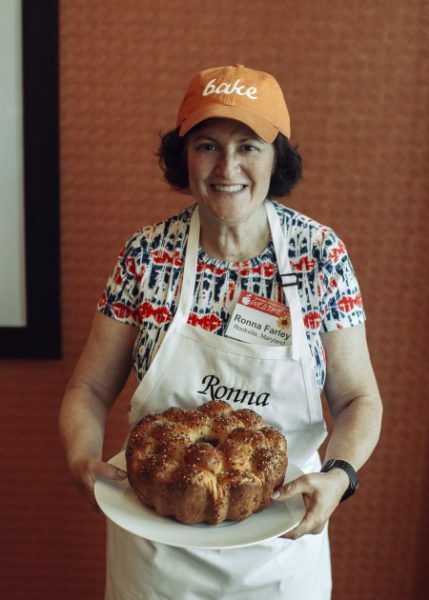 Meeting wonderful kind hearted people like Ronna is the best part of entering and winning recipe contests. It’s always a pleasure to be in Ronna’s company. 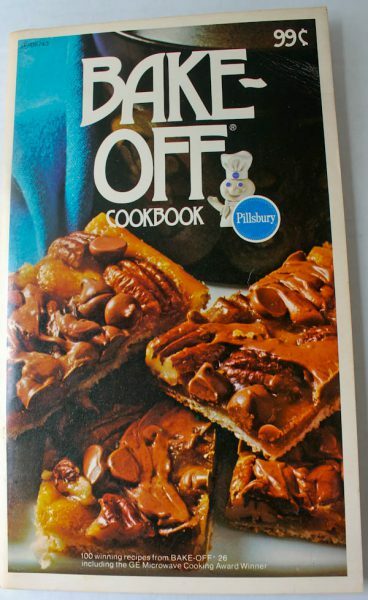 She will be competing in my hometown next month at the KSQ mushroom cookoff. Good luck to Ronna in the mushroom cook-off! Thank you for sharing this latest from your blog! Thank you, Ronna! I hope we can too. Who knows, maybe after all this is done, I might even come out of contest retirement and start entering again! That’s the great thing about this hobby! You can go back to it again!!!!! Agreed!!! Ronna is terrific. So glad to see the Cellar is improving, book by book! Book by book, it will get there! xoxo Laurie! See you at the WFC in November!!!! !